Tom Morello Premieres Music Video for "Black Spartacus Heart Attack Machine"
Tom Morello has just premiered a new music video for the song "Black Spartacus Heart Attack Machine." You can check out the video below. 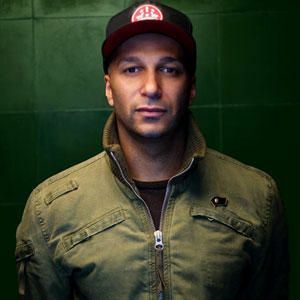 In a new interview with Music Radar, Tom Morello talks about bringing electric guitars and a full-band feel to his Nightwatchman solo project.